I’m not religious and I picked up this book simply because it was by Meredith Lake, who is a beautiful writer. She makes reading about the past a joy, and at the same time compels me to think about our future – which is exactly what I want from a history teacher. This latest book is all about the impact of the Bible on our country’s identity. It is not about religious doctrine, but rather, about how we respond to stories. I was completely hooked from the first paragraph. She demonstrates how our use of texts and our honour system have been reimagined over and over, and she talks about the misuse of fables, and the way we have used words to justify atrocities. This book is perfect for those of us that like to know the origins of our communal thinking, believing and doing, and to consider what needs to change. Lau has previously had short stories published in literary journals, both in print and online, and I think the style she employs in her short stories has translated really well to the much longer format of the novel. This book is made up of fragmented, scene-like chapters. Some of these fragments depict an afternoon, others just a moment. I am a fan of this style of writing, but many authors who write in this way can struggle to achieve this clarity over the course of a full-length novel. However, in Pink Mountain, all of these fragments are highly evocative. Events, and more importantly characters, are very distinct, so the book still feels cohesive. I am thoroughly enjoying this book, and am simultaneously excited to read more but sad to finish. Lau is definitely an author to watch. 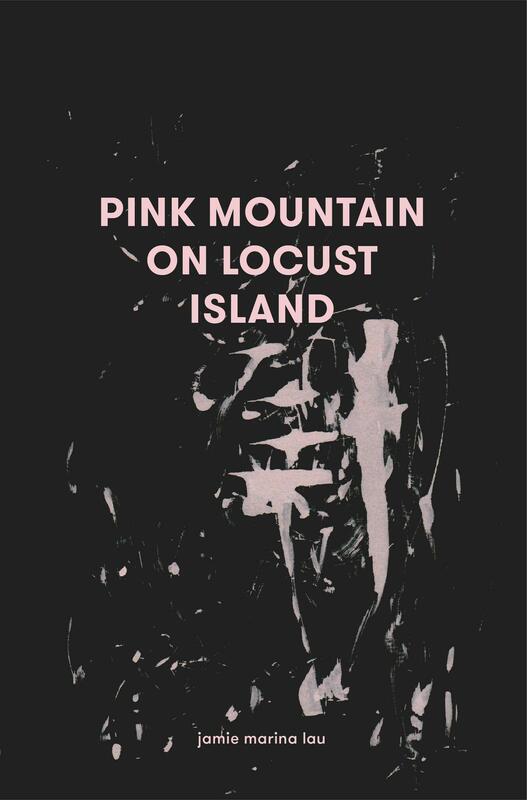 Look out for Pink Mountain to arrive in April. Over the past week I’ve been dipping into this collaboration between Audrey Niffenegger, author of The Time Traveller’s Wife, and her husband, graphic artist Eddie Campbell. The two met virtually – he was in Brisbane, and she in Chicago – when the Guardian matched them up as part of their ‘Novellists Do Comics’ section. The result was the first of the 16 stories in this collection, Thursday, ‘Six to Eight P.M’. A suspicious wife hires private investigators to find out what dark secret of her husband’s necessitates her leaving the house for two hours every week. This collection about love, romance, and relationships includes illustrated prose, comic panels and photographs, and the stories are weird and wonderful. Each chapter is very different from the last – some retain the dreamy, half-remembered feel of a fairytale, some the sharp-edged violence of a contemporary thriller – but they are all touched with the same acerbic humour coupled with unexpectedly gentle moments of sentimentality. French comic artist and illustrator Blexbolex creates visually breathtaking, incredibly imaginative books. His latest work to arrive in Australia (thanks to the amazing people at Gecko Press) is The Holidays. This tale perfectly captures the frustration and emotional turmoil of a child. When a young girl’s plans for the summer holiday are disrupted by the arrival of a small elephant, she is swept up in a swell of conflicting feelings – anger, guilt, joy, jealousy. Blexbolex has a light touch and his art is striking, evoking a heady sense of wonder, especially in a dream sequence towards the end. This is the kind of children’s book that adults will be equally drawn to.